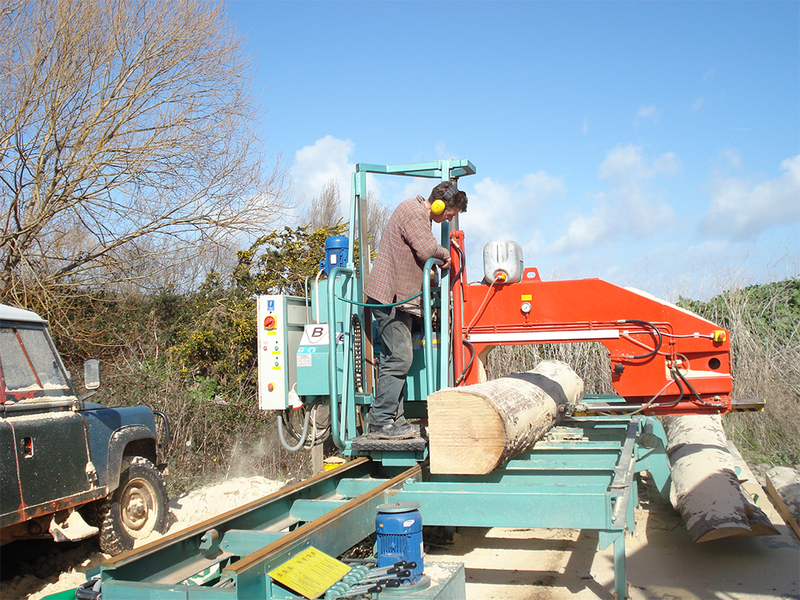 Minehead Sawmills has been established at Mart Road over 40 years and is one of the areas main suppliers of garden and farm fencing materials. 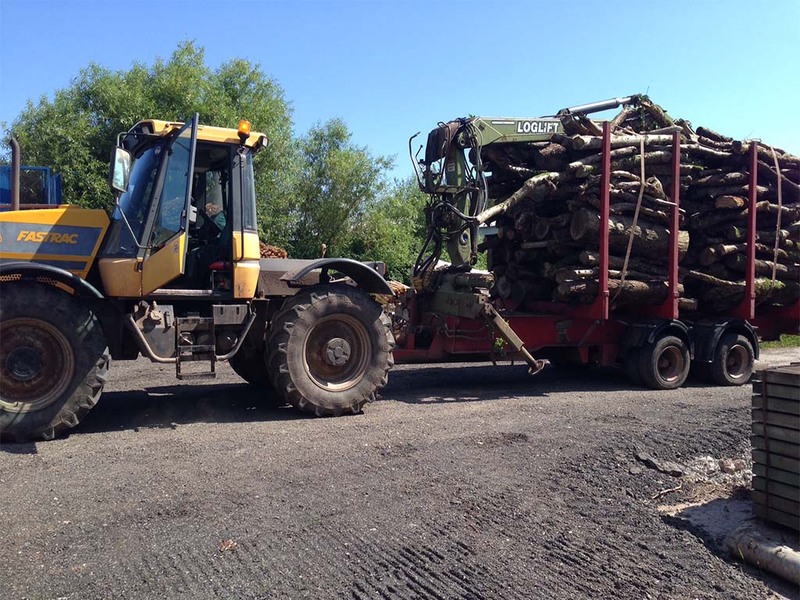 Having its own timber treating facility allows Minehead Sawmills to produce stock sizes, we can also produce bespoke size timber for a multitude of uses. Suppliers of a vast range of sawn and round timber, fencing materials plus soft and hard seasoned logs and kindling. A delivery service is available. Friendly help and advice is always available, we are open Monday- Friday 7.45am - 4.30pm, Saturdays 8.30am -12.30pm. In addition to the Sawmills we have an efficient stake production line, during this process round lengths of timber are debarked, peeled and pointed before being stacked to season naturally. Once at the appropriate moisture content, the stakes are then pressure treated against rot and decay using the latest Wolman timber preservative. Manufacturing of very high quality pressure treated fencing panels, panel gates, trellis and palisades. A fence erecting service is available.
" Your Local Supplier of all your firewood and timber needs"